Copyright: Entrants retain ownership and all other rights to future use of their photographs. 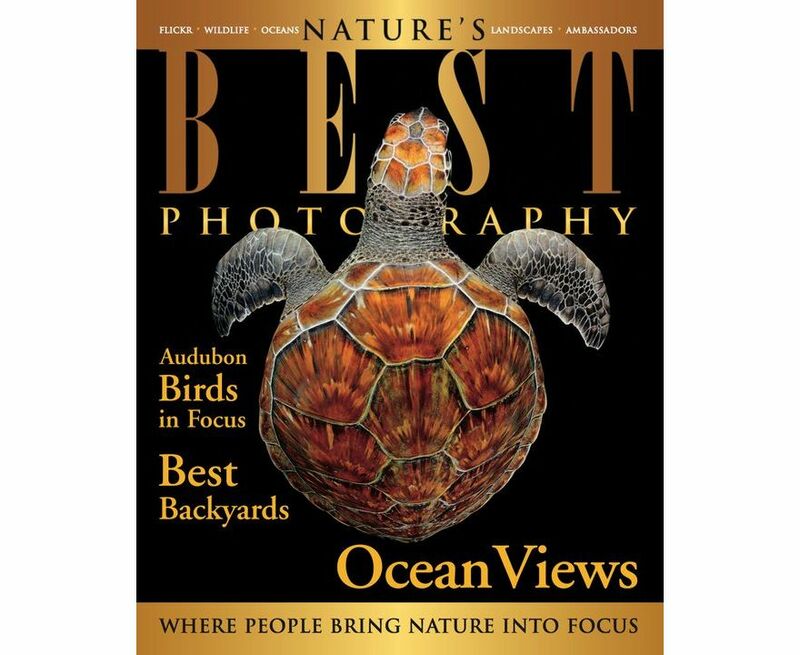 The winning photographs will be published in the 2018 Spring/Summer issue of NATURE’S BEST PHOTOGRAPHY magazine and may be shown in online galleries and other NATURE’S BEST BACKYARDS(NBB) photography competition promotion opportunities, including, but not limited to, a compilation book or calendar, electronic collection of winners and web pages providing NBB information, updates, rules and ongoing photography tips. Submit images made in your own backyard, in a public or private garden, or nearby park. WILDLIFE: Wild animals from your backyard habitat (no captive animals are accepted)—birds, mammals, etc. WATER LIFE: Ponds, streams, and wetlands in a backyard environment; also frogs, fish, and aquatic plant life. PLANT LIFE: Flowers, trees, and other flora in their natural habitat (identify exotic or hybrid species) around your home. PRIVATE BACKYARD GARDENS: Beautiful backyard (or frontyard) habitats that have been created to invite wildlife. PUBLIC PARKS and GARDENS: Community parks and gardens close to home (please identify location). The winning images will be featured in NATURE’S BEST PHOTOGRAPHY magazine and online galleries, and shared on social media. Judging criteria: technical quality, composition, originality, and artistic merit. Image requirements: low-resolution JPEGs (72 ppi) no larger than 500K. Photographers who have images that pass into the semifinal round of judging will be required to supply high-resolution files and RAW files if available, complete caption, and your camera specifications before the final judging. Normal processing of RAW image files and minor adjustments to color and contrast are acceptable, as is cropping. HDR and focus stacking are permitted as long as all manipulation is disclosed. No watermarks or text on photos.